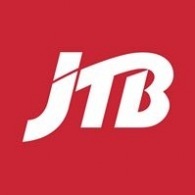 Average rating of 0.0 for all JTB Australia trips. Enjoy the magnificent sight view of Mt Fuji and Lake Kawaguchiko. Experience a famous Japanese pasttime – Karaoke!